For advanced heart failure, Samsky Advanced Heart Failure Center offers comprehensive care and innovative treatments for every patient within the full heart failure spectrum of care – and all under one roof. Our heart failure specialists have the experience and expertise to provide treatment options that seemed out of reach, including innovative treatments at the Marcus Heart Valve Center. With an entire team dedicated to advanced heart failure diagnosis and treatment, we provide options for patients who have been told there are no more options. Our Samsky Advanced Heart Failure Center is a top 10 national LVAD (left ventricular assist device) implanting center, helping end-stage heart failure patients maintain or improve organ function. 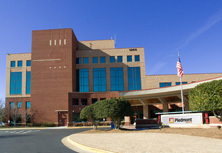 Piedmont Heart Institute has one of two heart transplant programs in Georgia. 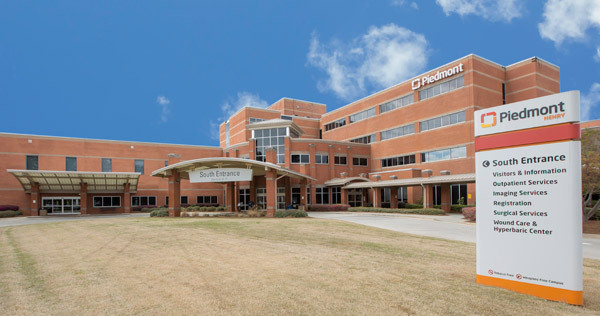 For advanced heart failure circulatory support or stabilization, we offer extracorporeal membrane oxygenation (ECMO) and are the only adult program in Georgia recognized as an ECMO Center of Excellence by the Extracorporeal Life Support Organization. Another innovative clinical program is our Heart Failure Clinical Variation Reduction Initiative, which ensures patients throughout our system receive evidence-based best practice care. Surgical Director Dr. David Dean helped originate a surgical technique that reduces infection during left ventricular assist device (LVAD) implantation. 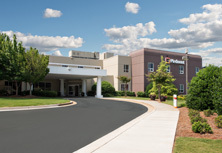 Piedmont was the #1 enrolling center in the U.S. for the multicenter SSI Registry to measure the silicone-to-skin interface technique in patients with the HeartMate II LVAD. 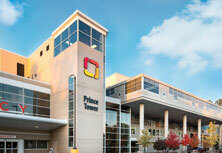 The next generation device, the HeartMate III LVAD, is showing increased survival rates and fewer complications. 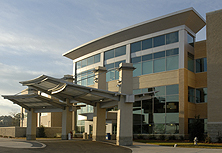 Samsky physicians were co-authors on the study, and Piedmont was one of five sites selected for the early safety phase. Clinical research like this allows the Samsky Advanced Heart Failure Center team to deliver better advanced surgical options to our heart failure population. For a physician referral to Samsky Advanced Heart Failure Center, we welcome your call to assist in the care of your patient. We’ll work with you, your patient and their families to manage the care of each patient with a personalized approach to improved care. 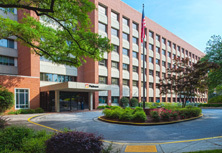 We partner with several centers in Georgia to co-manage outpatient ventricular assist device (VAD) care - allowing patients to return home and receive ongoing care within their local community. 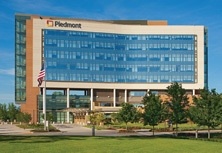 For questions or more information about our services at Piedmont Heart Institute, please call 404-605-2800.